Pgh Momtourage: FREE photo book from Shutterfly (just pay shipping)! 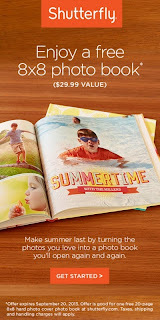 FREE photo book from Shutterfly (just pay shipping)! Now is your chance to forever capture all those summer memories, document your little one's first few months or even catch up on last year's photos! Shutterfly is offering a FREE 8x8 hard cover 20 page photo book! Just pay shipping, which is around $8. Go here to start your book and enjoy the experience of documenting your memories! I love these books - so much easier to do than an actual scrapbook and you don't have to worry about them falling apart or pictures fading. My kids love to look through our past photo books! 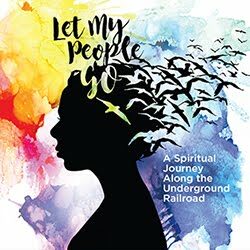 Use coupon code SUMMERBOOK at checkout. Offer expires September 11, 2013. This post contains affiliate links. Thanks for your support of the Pgh Momtourage!